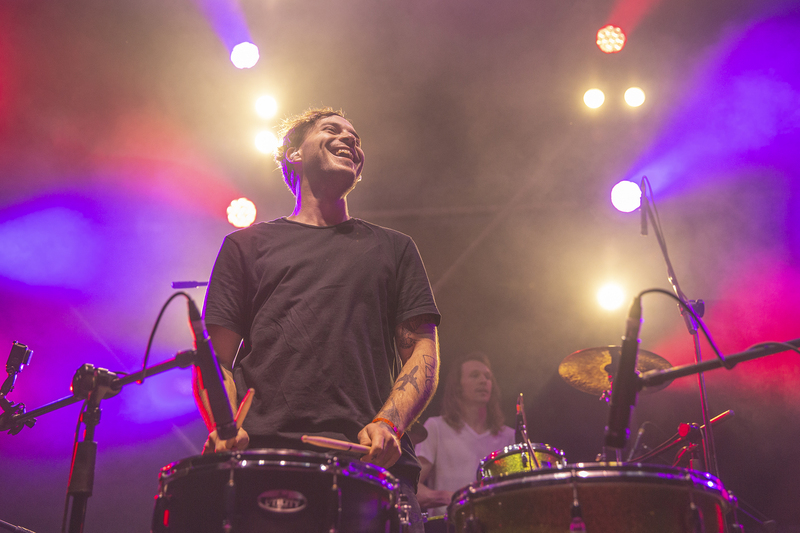 An excitable crowd gathered at Sugar Rush Park this Friday evening for the final instalment of the 2018 Marriott Ballito Beats Music Series, and what a world-class performance it was. This Friday the 24th of August, just over 1 100 North Coast locals got to enjoy the unmistakably sweet sounds of Matthew Mole – one of South Africa’s biggest, award-winning artists – performing hits off his new album, Run. Throw in some early classics like Take Yours, I’ll Take Mine and Autumn, and you’ve got the crowd singing along, up on their feet dancing and enjoying top quality entertainment. The best way to spend a Friday night in Ballito. Local trio the Bradley Grey Band got the crowd warmed up with their Coldplay-esque covers and self-penned songs. 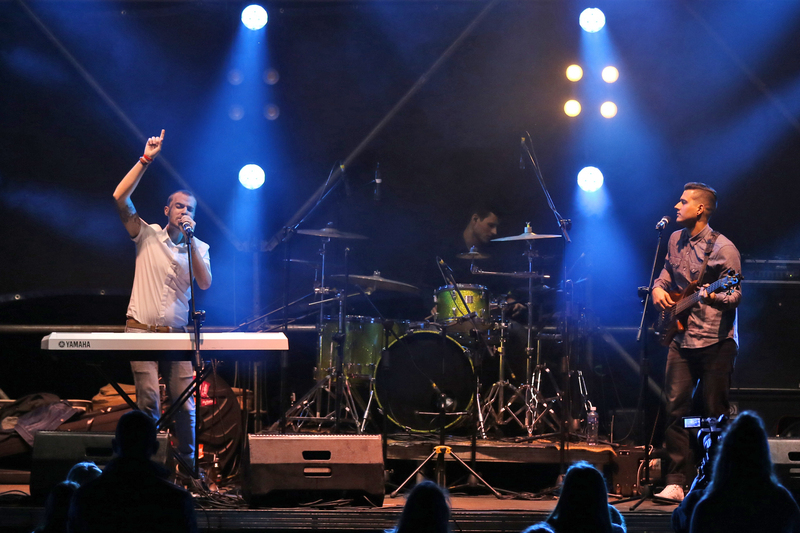 Bass, drums, piano and the smoothest vocals to boot; fans were treated to some stellar entertainment under the Ballito stars. The fun isn’t over yet Ballito – join Marriott Ballito Beats for another night out for the whole family. Their Open Air Cinema Evening kicks off on Saturday the 13th of October with not one, but two popular family movies. Catch the hilarious Monsters Inc. from 5pm, followed by an old classic, Forrest Gump at 7pm. Tickets are available from webtickets.co.za; R80 for adults, R40 for kids between 8-12. Children under 8 are free.